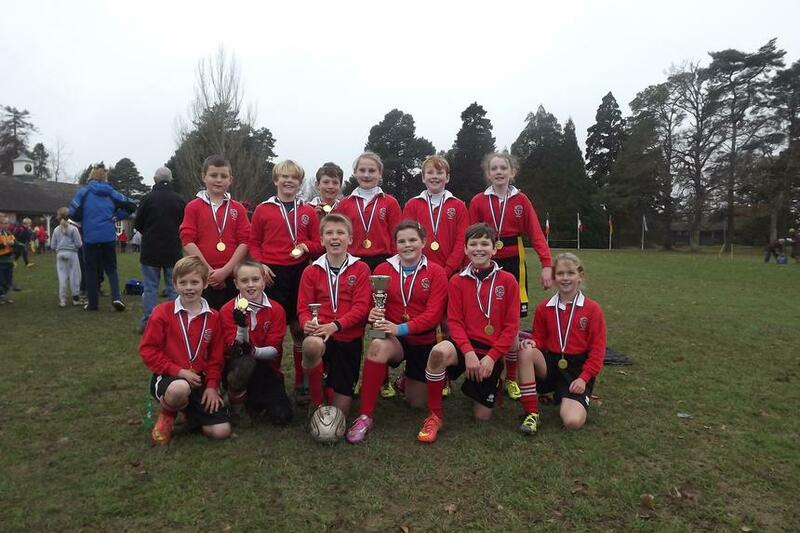 Tag Rugby team storm to victory in the area finals! The school tag rugby team visited Stover School this week to participate in the area finals tournament which saw all of the regional winners compete against one another to decide upon an overall tag rugby champion. The competition was extremely strong with a high level of rugby being showcased during the event. Blackpool scored some impressive tries continuing their attacking style of rugby which was also backed up with some strong displays of defensive play. As group winners the team secured their place in the overall final competing against Our Lady’s St Patrick Primary School from Teignmouth. After a tense and thrilling final encounter, with both teams desperate for victory, Blackpool secured their victory with tries from Joe Bailey, Fergus Retallick, Finn Wolfe, Luke Manuell and Emily Whane. A superb team performance which saw the team crowned as overall champions.